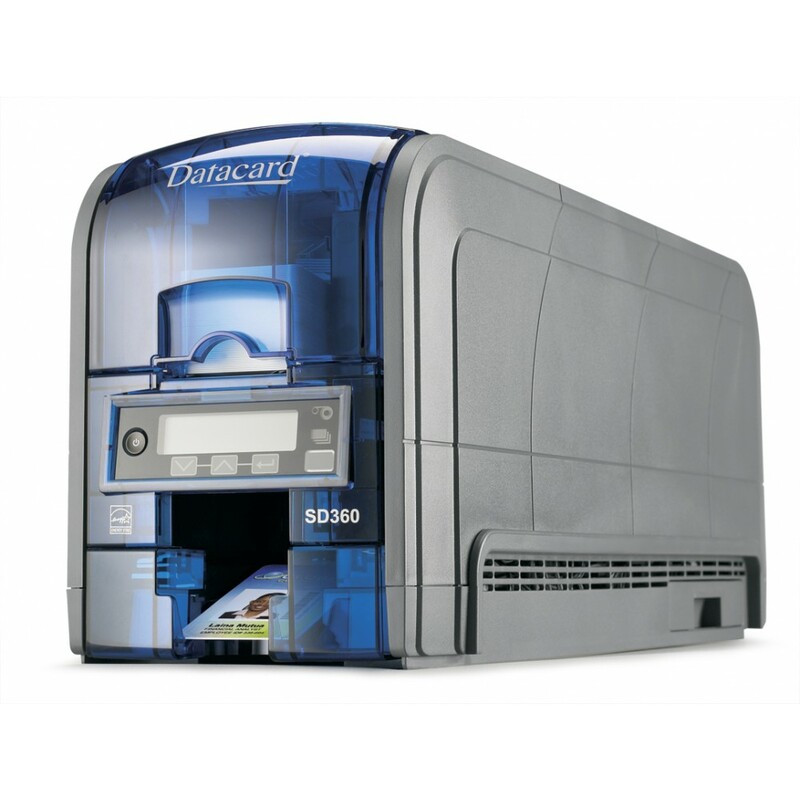 The Datacard SD360 Dual Sided Card Printer has a facility to create customized cards and badges with automatic edge-to-edge two-sided printing. 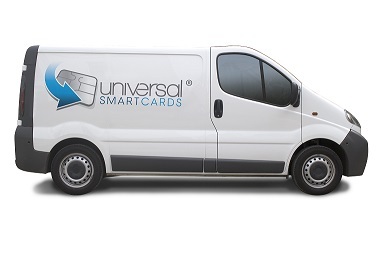 Full-colour and monochrome printing ability, with capacity of up to 200 cards per hour (full colour), and up to 830 cards per hour one-sided (monochrome). 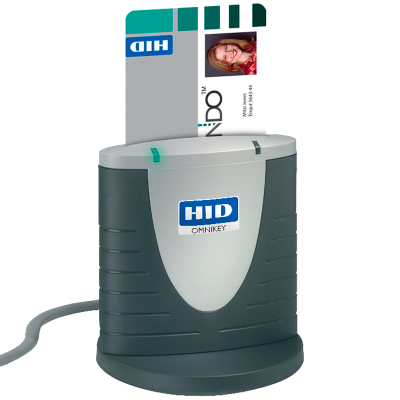 This fantastic printer is ideal for educational environments wanting to print their ID Cards in house with no extra cost! 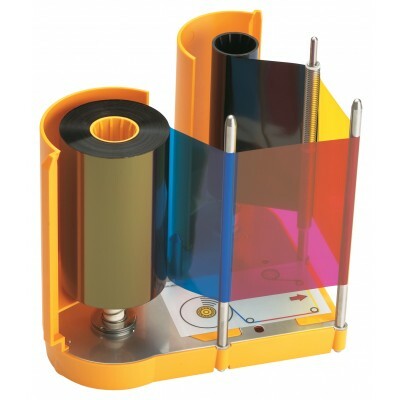 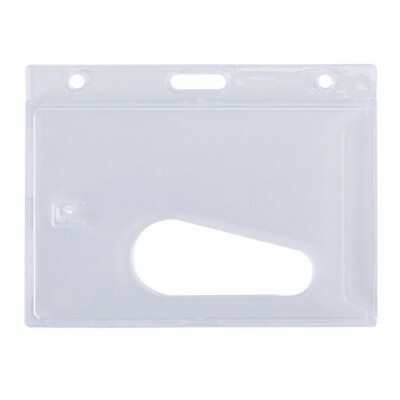 There is also the option for Magnetic stripe encoding and Contact/Contactless, to find out more please contact us.